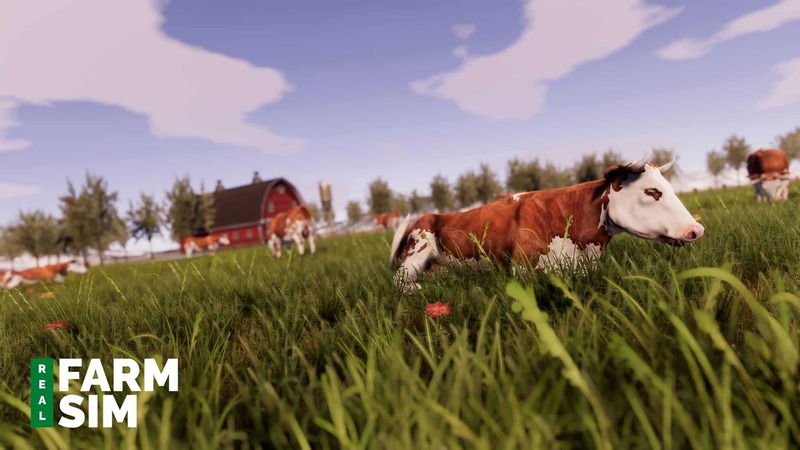 Due to popular demand, we’re issuing the first patch for Real Farm today! We really appreciate the feedback you’ve given us over the past few days, and we hope this first update is a step in the right direction. The patch is now available for testing on the public beta branch, and will be released to the default branch if no serious problems are reported. We would like to invite everyone to join this branch if you want to see the latest changes, and help us test the latest changes. If you want to participate, right click Real Farm in your Steam Library, click ‘properties’ and select the ‘BETAS’ tab. There, you should select the ‘Beta’ branch from the drop-down box (if it’s not there, please restart your Steam client). Fixed an issue where the wrong default quality settings were applied. This was noticable because of very short shadow distance, popping of objects and overall graphics quality. Added mouse sensitivity setting to options menu. Added additional graphics options to options menu. Fixed an issue where regarding high CPU load during the main menu. Fixed an issue where Tobii would generate errors on Linux systems. Fixed an issue where vsync setting was not properly saved. Fixed an issue where Ambient Occlusion setting was not properly saved. If you encounter any bugs in this branch and want to let us know, please report them via this form and specify you’re using the Beta branch! 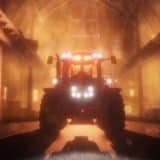 Have you ever tried Real Farm Sim Mods? All advanced players around the globe are fascinated by these additional options, which can solve various occurring issues. 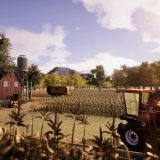 If you want to become a leading farmer, Real Farm Sim Mod can be the key to success and make this happen faster. 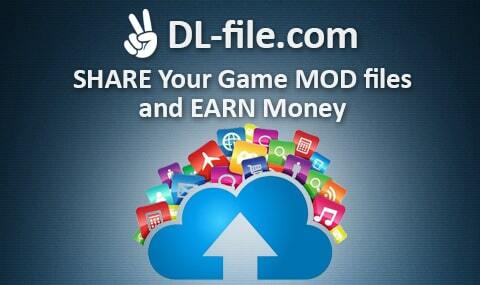 All you need to do is pick the needed file and simply add it to your game. 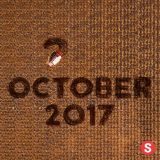 This provides you with unseen features and enables you to deal with your workload in a smarter way. There are so many different FS mods on our site that you will need some time to try at least some of them. But it’s definitely worth every second spent because your farm is being lifted to the whole new level. Every RFS mod of our database is the highest quality and meets the strictest requirements. This ensures that our visitors get access only to the most exclusive and useful files. One of the best things we can offer for our visitors is unlimited access to the vast variety of extra files, which provides a wide range of benefits. It’s a significant surplus which is essential in being competitive. If that is your main goal, you should definitely try at least one file. You will be shocked how come you were missing this kind of important upgrades. But it’s never too late to give it a try and explore. Be one of the modern farmer and take the chance to all you can. These additional files will enable you to choose between the best equipment, tools and other functionality available. Could you miss that opportunity? We doubt that, so no more hesitating, make a decision right now and boost your game instantly. There won’t be any regrets or disappointments – make your farm the leading one right now!